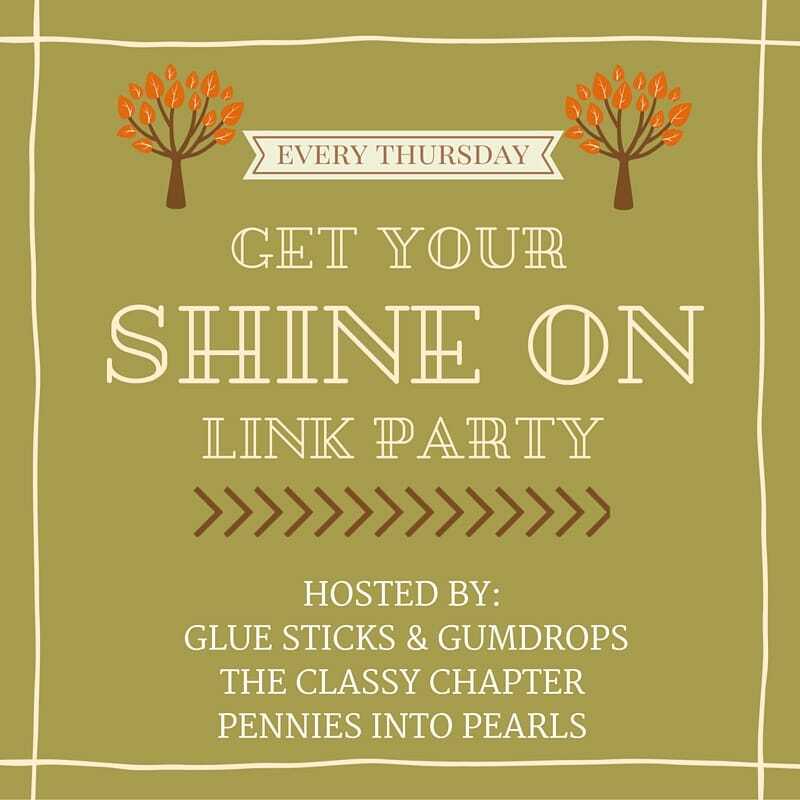 Get Your Shine On Link Party – Summer Is Not Over! How is your summer going? Notice that I am not saying that it is over? I deny deny deny that summer is over until the temps dip below 70. (Which here, that could be well into October) I just don’t want it to end! This pineapple bowl is not only beautiful but one of the tastiest meals I have ever made! In fact, I think this might be what I make next time we have guests over! Who wants to come over!? And while the weather is still beautiful maybe we should make it a goal to get outside every weekend! What do you think? This article is perfect to have fun without spending money! Okay! Who is ready to party? Happy September, everyone! Welcome back to another week at the Get Your Shine On party. This week, Donella from Glue Sticks and Gumdrops has chosen her favorite links for her absolute favorite school subject: science! Before we get to the features, make sure you’re following our social media accounts where we share many of your posts each week! This week’s features are all about fun science activities! Your kids will be delighted and amazed with these fun experiments and crafts. Please visit the original links to share and pin! Before we move on to the party, we have just a few rules. Thanks so much for the feature. We love LEGO and when you combine it with science it is extra fun. Have a great (and super summery 🙂 ) week! Thank YOU Sheila for sharing your posts! I can’t wait to try this out with my little guy!